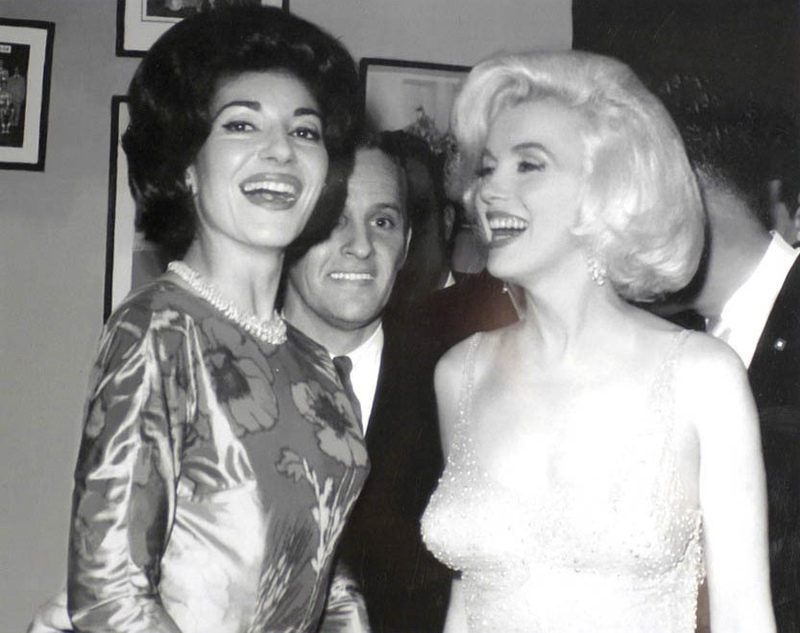 Maria Callas meets Marilyn Monroe at JFK’s birthday party. 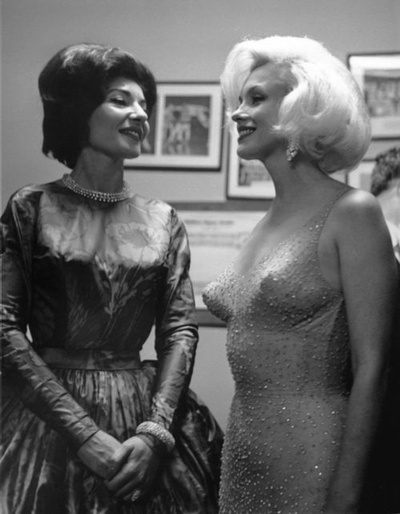 Maria Callas & Marilyn Monroe, two iconic women, no introduction needed, met on May 19th 1962 at Madison Square Garden for the birthday party of president JFK. 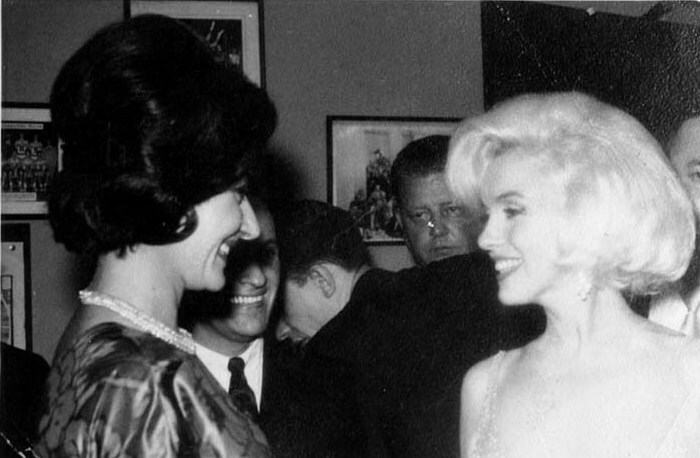 Here are the photos of this legendary encounter. 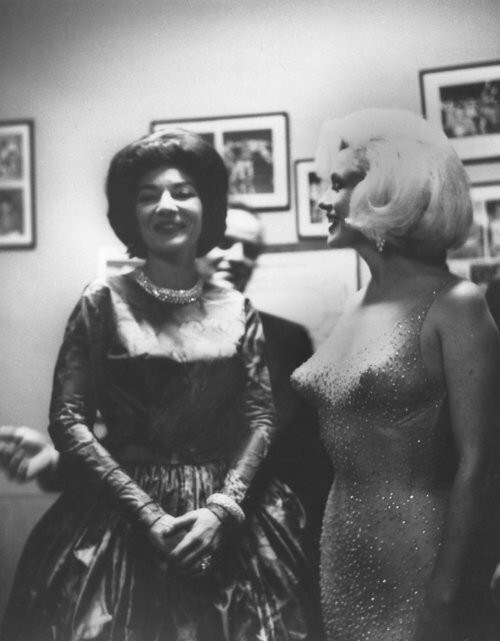 Photos by Victor Helou. Contact me if you have any info. Next Next post: Remember Gillian Anderson from The X-Files? Now forget it.